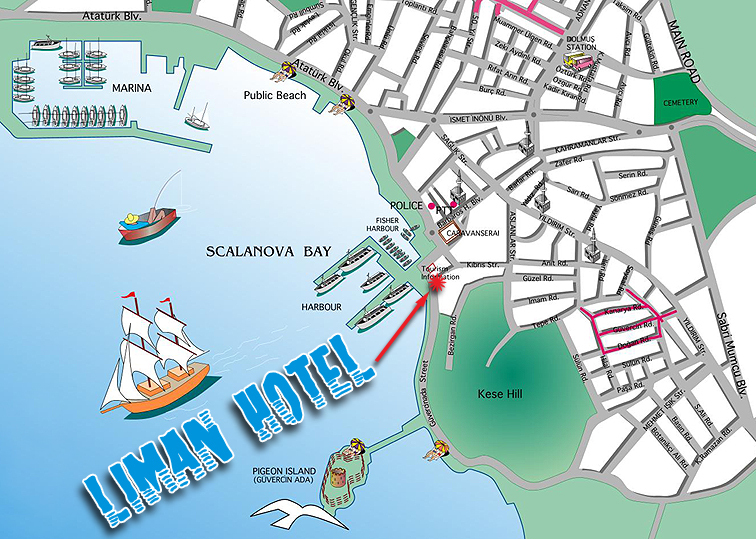 Address: Kıbrıs Street, Buyral Road, 4, Kusadasi TURKEY. 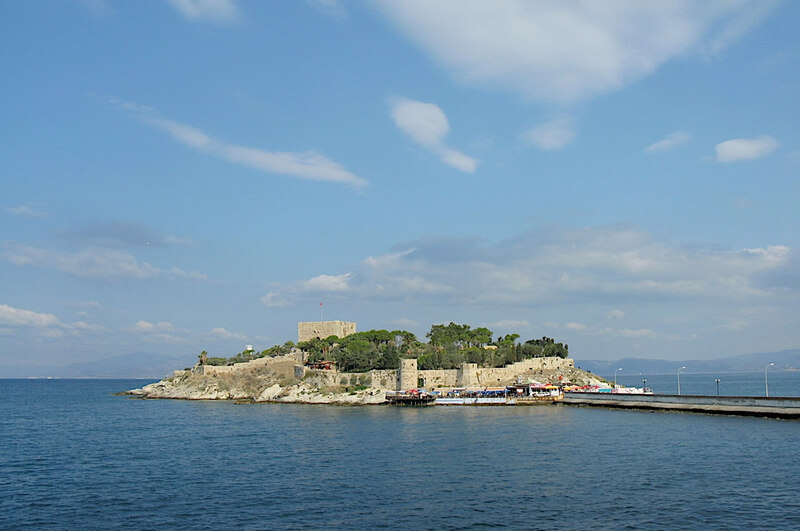 Our hotel is located on the sea-side, across the Kusadasi harbour, by the Tourism Information and Grand Bazaar. You can write us a message.